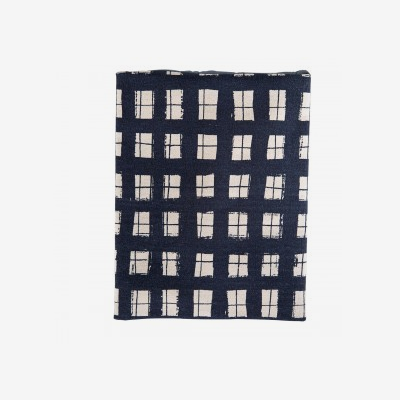 Protect your iPad with this heavy-duty canvas, water-repellent sleeve that fits all four generations. Charming print designed by artist Lotta Jansdotter. No closure, padded and lined. Made by Canvas Bag Station. Dedicated to building a greener planet, Canvas Bag Station makes environmentally friendly bags using all-natural materials.